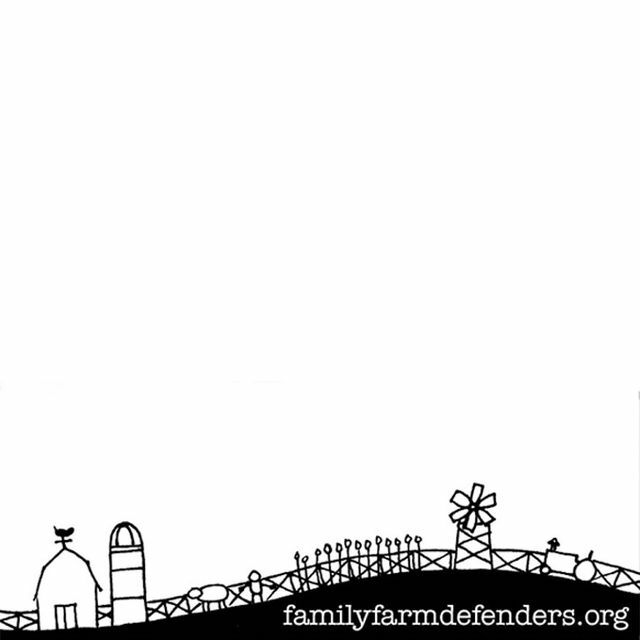 Since 1994, Family Farm Defenders (FFD) has been organizing farmers and consumers to positively transform our food system. Central to our mission is to create a farmer-controlled and consumer-oriented food and fiber system, based upon democratically controlled institutions that empower farmers to speak for and respect themselves in their quest for social and economic justice. To this end, FFD supports sustainable agriculture, farm worker rights, animal welfare, consumer safety, fair trade, and food sovereignty. 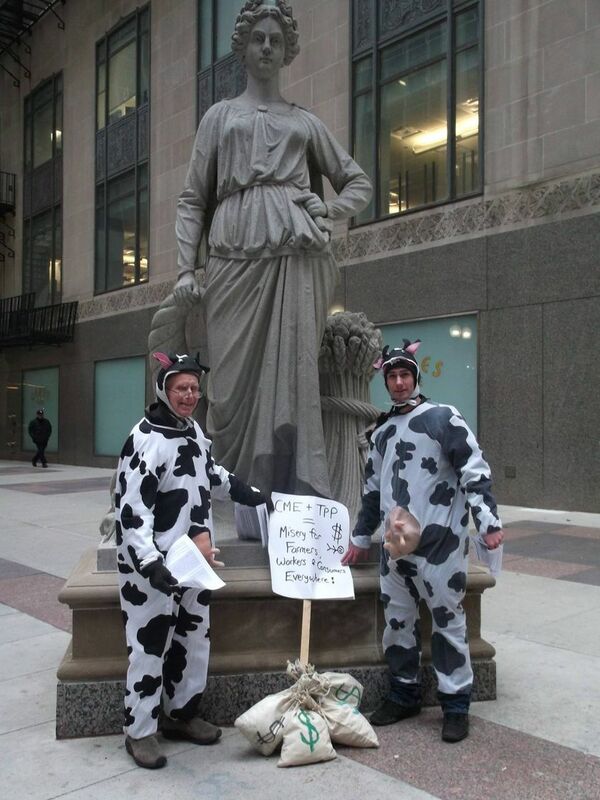 Primarily based in Wisconsin, but with members throughout the United States, our organization has been instrumental in forming cooperatives amongst small producers, raising awareness on the harmful effects of factory farms and genetically modified organisms, and advocating for the interests of farmers and farmworkers. John Kinsman, one of the organization’s original founders who passed away 2014 (pictured below), left an organization in his image: active, creative, and inclusive. One year before John passed away, the Family Farm Defenders began to host its yearly "John Kinsman Prize" award and banquet ceremony. Since then, each year, we provide a cash prize to one or two recipients (ranging from $2,000 to $4,000, depending on available funds) who are active farmers and who demonstrate in their work a serious, ethical commitment to food, the environment, and their respective communities. Our banquet usually hosts a couple hundred people, featuring guest speakers and discussions of problems facing rural people. 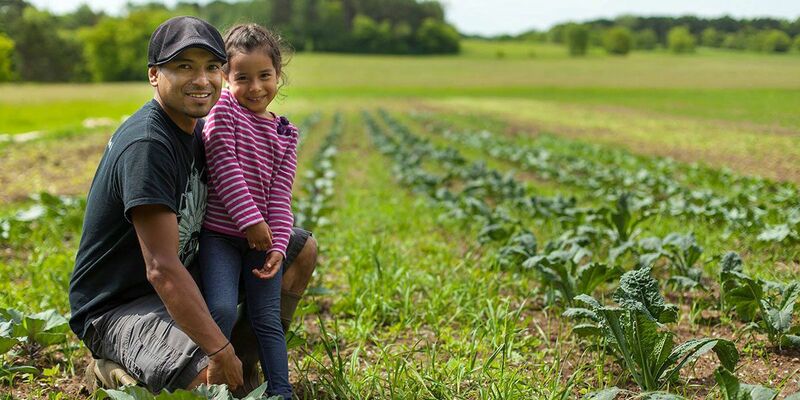 Past winners have included farmers from Georgia, Wisconsin, and Maryland, with some recipients being immigrants, urban gardeners, and farmers of color. The prize helps us recognize new, daring, and courageous people who are leading positive changes in their communities, allowing our organization to share these recipients’ inspiring experiences with the greater public. Besides the prize, Family Farm Defenders regularly engages in solidarity efforts to help rural people and communities that are in need. For instance, in the aftermath of Hurricane Katrina, we helped organize a delivery of tractors, medical supplies, and other goods to affected communities in Mississippi and Louisiana. Many of our members also regularly pen editorials for local and national newspapers on a variety of issues — principally, trade, climate change, and farm and food policy. 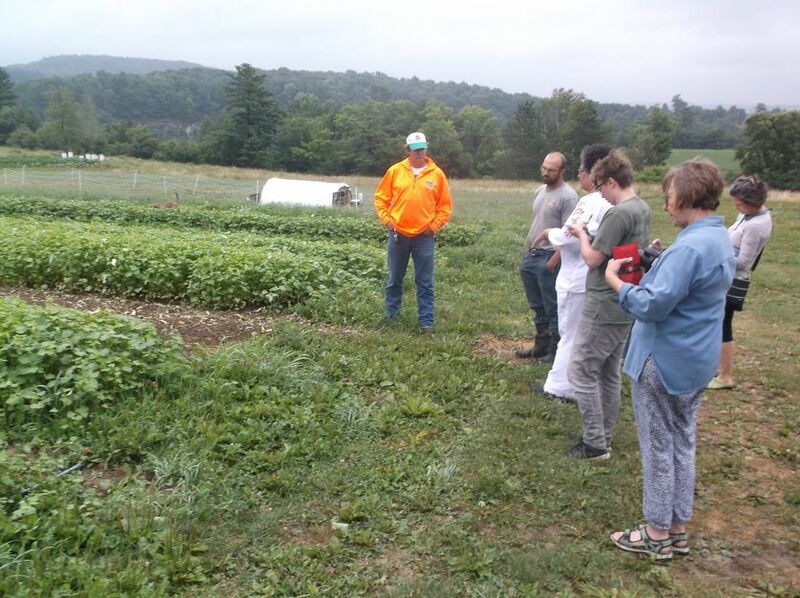 Similar consciousness-raising activities include regular attendance at organic food conferences and community events in the Midwest and elsewhere. We also help keep farmers on the land by selling fair trade cheeses and connecting consumer cooperatives to small producers. 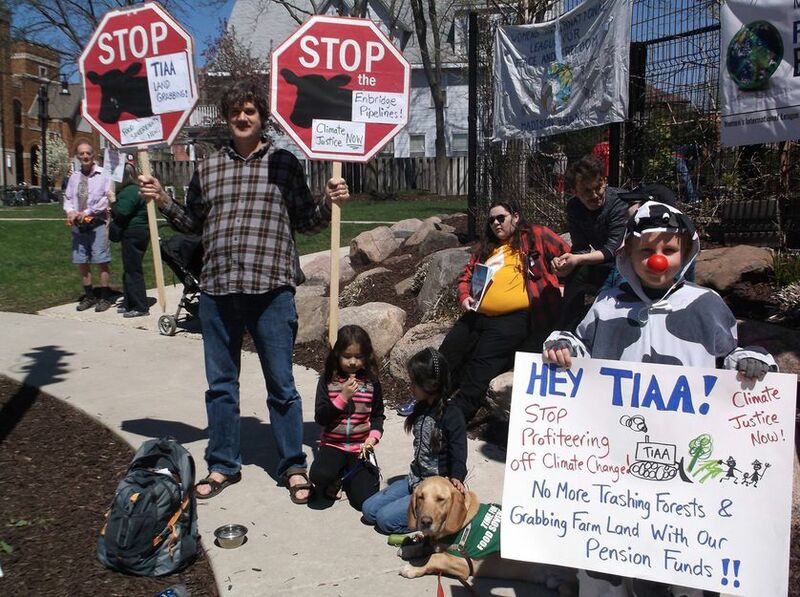 From editorials to peaceful protests to the John Kinsman Prize, Family Farm Defenders hopes to continue to keep people on the land they love and care for. 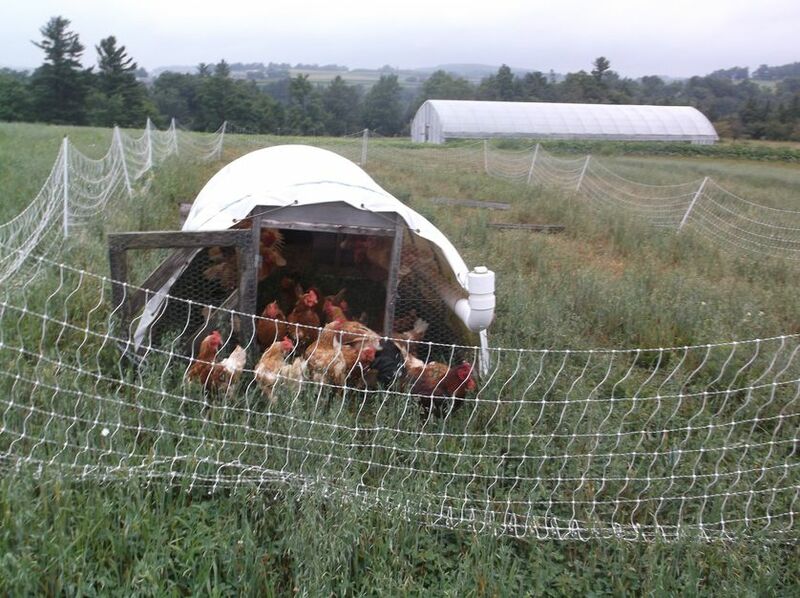 Family Farm Defenders is a national grassroots organization with members in all 50 states. It is our belief that healthy safe accessible food is a basic human right and that all communities should be able to control their own food/farm system.